Check out our World Menace Day Menacing Manifesto! 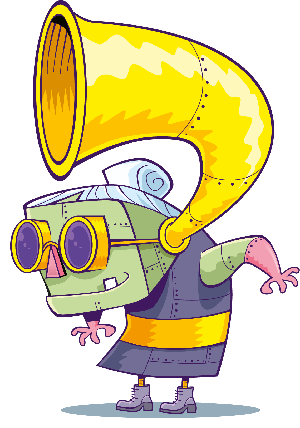 We’re very excited because this year World Book Day has got a menacing make-over! 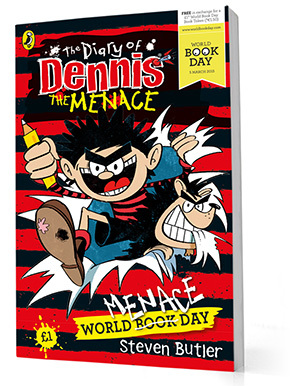 Steven Butler, author of The Diary of Dennis the Menace series, has brought out a brand new book just for World Book Day – The Diary of Dennis the Menace: World Menace Day! Written just for World Book Day, you can get this latest adventure for just one pound or free with your school tokens! To celebrate, we’re having our very own World Menace Day right here on Fun Kids! Over the past few weeks hundreds of you have been sending in your top Menacing Rules! And they have all been amazing! Check out our Menacing Manifesto below, featuring some of our favourites!